Several Israeli soldiers have come forward and admitted to activities which are clear war crimes during the slaughter in Gaza. The soldiers’ testimonies also reportedly told of an unusually high intervention by military and non-military rabbis, who circulated pamphlets describing the war in religious terminology. This is why 1000 people marched in Dundee demanding ceasefire. The silence from those supporters of the slaughter is deafening. A sharp contrast to their constant bleating on every news programme and newspaper during the onslaught. 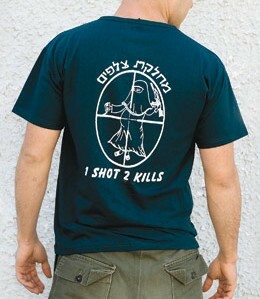 This entry was posted in Attack on Gaza and tagged Gaza, IDF, Isarel, War crimes. Bookmark the permalink.